In fairness, there are many equal options for backend development and the discussions over Node.js vs Ruby on Rails are still very actual. However, in this article, we’ll leave Ruby on Rails alone and review three popular frameworks based on Node.js – Express.js, Koa.js, and Sails.js and try to find out what is the best Node.js framework. All of them belong to the category of MVC frameworks, and all of them are cross-platform: i.e. compatible with various browsers, operating systems and types of devices. MVC in this context stands for Model-View-Controller concept. In simple terms, a model is a basic data or business logic of a web app. A view refers to the user interface, or how this data must be formatted and laid out. Finally, a controller acts like a bridge between the model and the view and transits requests between them. An MVC framework is the framework that implements the MVC pattern for Node.js. MVC-based frameworks typically suit for web-solutions developed for larger companies, where an upfront support is more important than flexibility. For executing simple tasks, developers prefer using the server Node.js, which provides more versatility with less coding. Basically, middleware is an interlayer that connects the server part of the app and its client part (interface), or back-end and front-end. While developing apps based on Node.js, one can rely on middleware of two types: intermediaries and end elements. The main task of intermediaries is a mere transfer of requests and responses to these requests. However, they don’t know anything about the requests’ content; they just delegate them to another level. End elements, in turn, analyze both the request and the response. They are responsible for the final result of the request. Both types of middleware are important in Node.js development. Web apps built with the use of the proper middleware usually run faster and smoother. But how to choose the best framework? Look at our Node.js framework comparison. The Express.js framework is marketed by its developers as a “micro” framework. It is ideal for developing small and medium-sized solutions. But despite being a small-scale tool, it provides enough flexibility and can be used for resolving a variety of tasks. It is lightweight and simple. It offers the professional routed API. Routing makes the process of apps testing simpler. 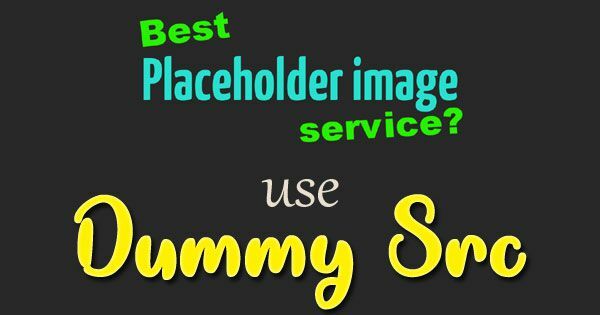 It helps to implement numerous plugins from third-party developers. A good example is implementing of social logins in an app. No clear recommendations regarding organization for developers. Everyone has to use it through trial and error. Many tasks require a lot of manual labor, which, in turn, requires a high professionalism of a developer. Well-known examples of web-products where Express.js was used include MySpace, Klout, and PayPal. Koa.js is developed by the same team that had created Express.js. It is marketed as a more advanced and compact framework, using next-gen technology. Uses the advanced ES6 Generator function, which helps to avoid using the callback mechanism in web developing. It is really compact and lightweight. It is easy-to-use and great for beginners. Like any new tool, Koa.js framework can work unstably, and its community is still very small. It can be used for creating a variety of small and simple applications. Koa gives a lot of flexibility – when using it you create an “empty” app, which can be easily filled with anything you want. Sails.js is a more serious tool that can be effectively used for relatively large-scale projects, including multi-player games and other “heavy” things. It is not as lightweight as Express and Koa, and it certainly requires a higher developers’ professional level. 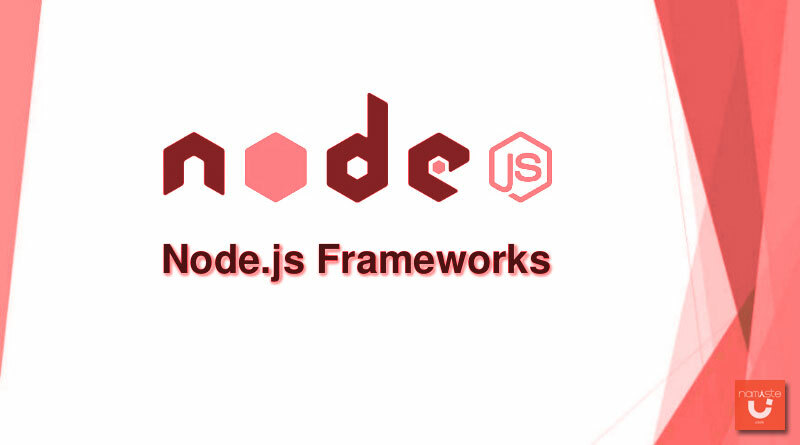 It relates to the category of MVC frameworks and helps to create apps based on Node.js. In some respect, it resembles Ruby and Rails (they both use MVC-based pattern as well), but at the same time, it meets up-to-date requirements of apps development: UI with versatile SOA. It features a lot of automated generators. It offers many proprietary database adapters. They can be found is the Sails community for MySQL, PostgreSQL, MongoDB, Redis, and Microsoft SQL Server. The adapters allow using one and the same structure irrespective of the database type. It’s a convenient and recourse-saving solution for developers. It has a special Waterline ORM that allows using a single query language to access different types of databases. Opportunities of the Waterline are still limited. There is little documentation available. It requires a high developers’ professionalism. What Framework to Choose for a Particular Project Developing? There is no single answer to this question. The choice will to a large extent depend on your particular goals, preferences, experience in web-developing and other parameters. And still, there can be some general recommendations that will be of use for most developers. It has the biggest community. In some cases, it can be crucial. You always know where you can ask a question, being sure that you’ll receive an adequate answer. An active community is a factor that really matters. It has a solid official documentation, which is also a good support. It is flexible, lightweight and lets implement an unlimited number of additional tools with third-party plug-ins. Of course, it’s for you to decide what tools to use for web apps and sites development. It may turn out that in some cases Koa or Sails are ideal frameworks for your particular tasks resolving. Next Next post: How To Grow Your Blog With Collaborations?